I used to have a real issue with what my friends called “emotional films for adults”. Those shows that touch you in a place that sometimes you don’t want to feel. The movies or television that split your heart open and let all the things spill out that you’ve been trying not to feel. I have alluded before to a tough time I went through after my last breakup. I was too raw to feel my own emotions. I absolutely was not prepared to deal with all of the things that were happening, and I walled them off until I was numb. But I wanted to feel SOMETHING. I needed to feel like I was still human. So about 2 months post-breakup, Thanksgiving rolled around. I was alone on Thanksgiving weekend, with both of my kids with their dads. It was the first time I had been alone for more than a few hours in longer than I could remember. So, I watched Parenthood on Netflix for like a week solid. And I sobbed my eyes out, with a lump in my throat. I watched all of the episodes, and then I started the whole series over again. I felt something for the first time in so long. Watching this show was a way to feel something without having to actually deal with my problems. Like adult films – living vicariously through someone else’s actions on a screen. It fed an emotional need I had, without me actually having to commit to anything. I used it like training wheels. Small doses of someone else’s emotions helped me grow the ability to cope with mine, until I could do it all on my own and stop watching. It could go the other way though. I could have been sucked into that show and only dealt with the characters’ emotions, and not mine. I could have just drowned in pretend emotions and let mine stay behind that big wall I tried to keep them behind. Some people do get wrapped up in imaginary characters, and I think that might be why people like those shows like This Is Us and Parenthood and Glee and romantic comedies and all of them. They allow us to feel emotions we can shut off with the flick of a remote. But you need to deal with your emotions, even after the television is shut off. When somebody makes you question your own reality. That’s what gaslighting is. Do you recognize that feeling? I remember the first time I realized I was being gaslighted. It was an ex-boyfriend calling me on my birthday a few years ago, just to tell me how well he was doing (a lie), tell me he had heard about my recent breakup and to inform me that the horrors I remembered VERY clearly from our relationship were not at all true. That the physical and mental abuse he inflicted on me were side effects of my overly dramatic nature, and that I made it all up. I sat there on my bed, crammed in a corner of our tiny apartment, clutching my cell phone and crying my eyes out while I ran my fingers over the one tiny scar on my arm he had given me so many years earlier by putting a cigarette out on it. He was always really careful to not leave a mark that would be permanent or visible when I was dressed, but that one time, he let the mask slip. 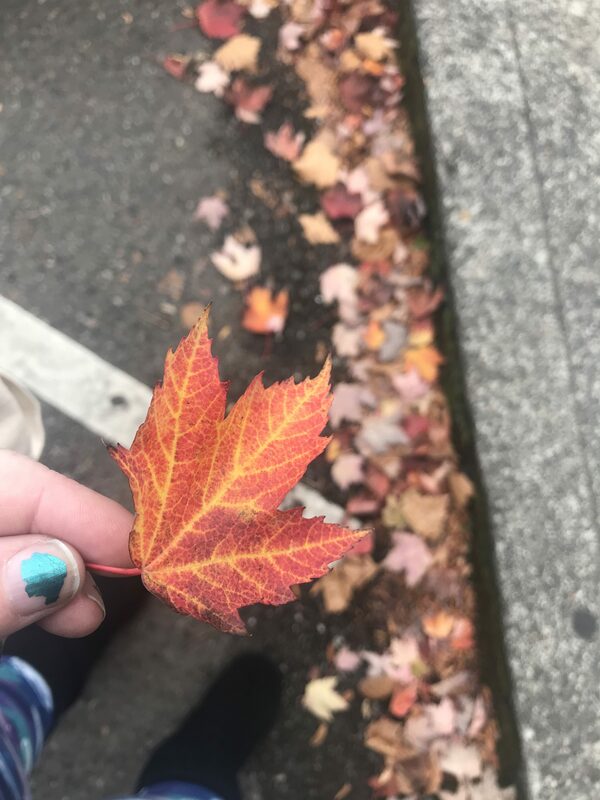 He broke me while we were dating. He shattered my soul. And he had the audacity to call me on my birthday YEARS LATER to tell me I was crazy? My brain really struggled to grasp his words. Did I imagine all of it? Did I overdramatize it? Was it all just a figment of my imagination? I managed to squeak out “thanks for calling”, hang up the phone and block his number. Then I called my therapist and booked an appointment. It took almost a year of therapy to get to the point where I recognize gaslighting and I now have the tools to center myself and realize what’s happening before I curl into a ball and hide. Tell yourself the truth 100% of the time. I lied a lot to cover things up when I was younger, which muddied the waters even more. This allowed a lot of space to gaslight for people who would take advantage. My life was already a bit of a fantasy – they could convince me that other things were or weren’t happening as well. Don’t be afraid to need help. There is nothing wrong with needing assistance from a professional therapist. I would never have survived the last five years with even a SHRED of my sanity if it wasn’t for my therapist and my best friend standing in the breach for me when I couldn’t stand on my own. EVERYONE needs someone. Lean on your trusted squad. This crew should have your therapist, your best friend and at least one person who knows your truth. They need to be there when you start wondering if what you’re experiencing is real. They can be the reminder that you are good and worthy when you’re being told you aren’t. Love yourself. Sit by yourself and just say “I love myself. I am worthy. I am beautiful. I am a magical being. I am made of stardust and I am magnificent” or whatever floats your particular boat. Say it until you believe it. 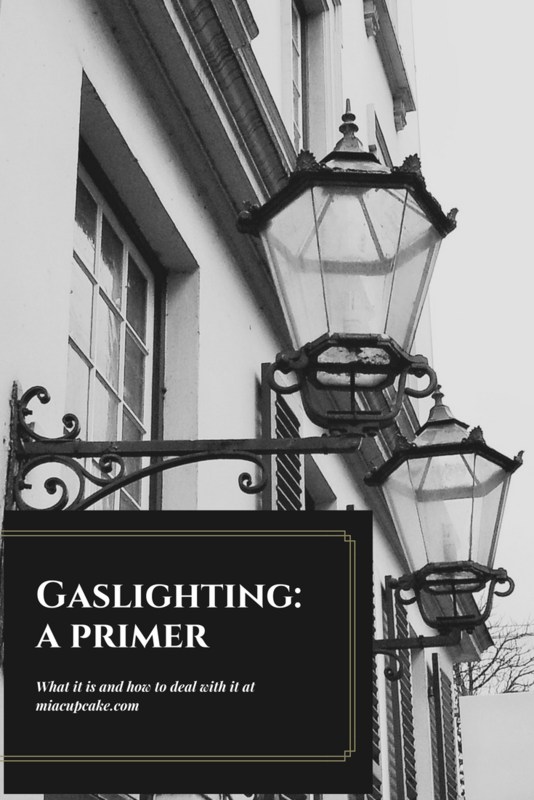 When it all boils down to it, the one thing you need to realize is this: Gaslighting means that the other person is the problem. Not you. Sometimes that’s hard to believe, but it’s absolutely true. Don’t let others tell you what your truth is. There are a lot of things happening here. 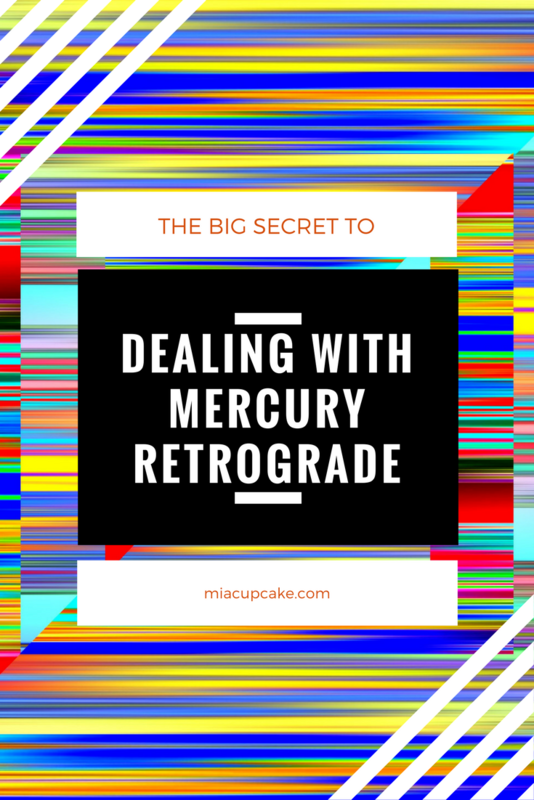 The next round of Mercury Retrograde doesn’t start “officially” until December 4th, but the time leading up to it…it’s a doozy this time! I could throw a fit, and believe me, I did when the basement flooding thing started happening. I yelled at the water in two languages, I was that mad. And then I started laughing, because who takes the brainpower to use their tiny French vocabulary to hiss curse words at a puddle in their basement in the middle of the night? There’s many ways to care for yourself when sh*t hits the proverbial fan, and sometimes yelling helps, but that is not horribly productive when dealing with everything going wrong at once. The secret to dealing with the maniacal devastation of Mercury Retrograde? For those who believe in such things, Mercury Retrograde is a way to clear things out of your closet. It stirs up things you’ve been ignoring, and lots of times those things rear their heads in a super ugly way. Sure, I spent the majority of Mercury Retrogrades of the past in a puddle of tears and hiding and really not dealing with my problems. 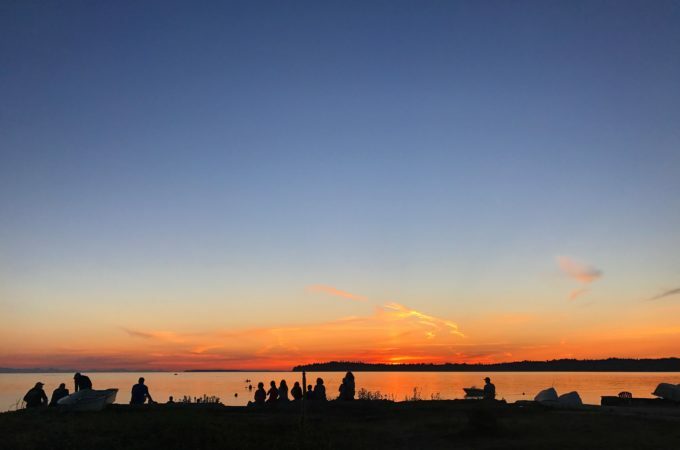 It was when I started standing up and dealing with the things rising out of the muck…that’s when I was able to better handle the craziness that MRx can bring. 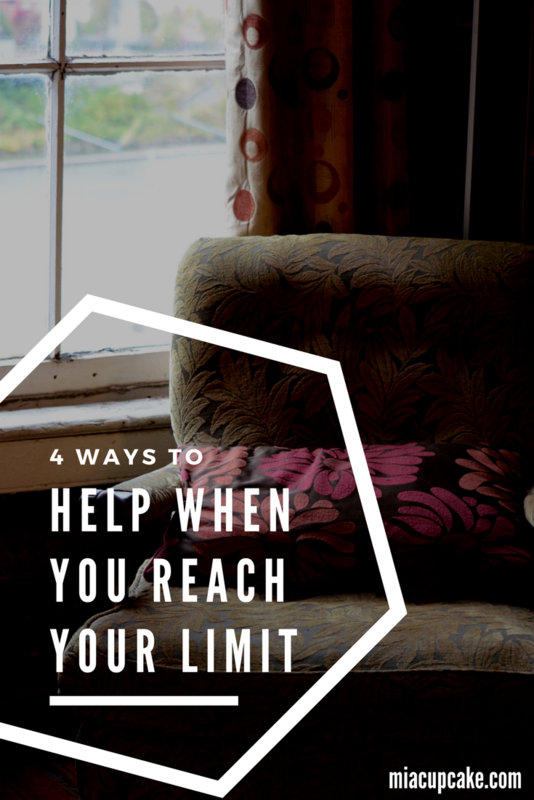 You could lie down and let it run you over – but is that how you want to live your life? I was in line for each of the Harry Potter books to be one of the first to get them. Other than that, I am a pretty secretive Potterhead. I am not overtly a huge raging fan with tattoos and HP bedsheets and Ravenclaw robes, but there’s definitely a special place inside my heart for the wizarding world. I also have come to the point in my life where I get a little brutal with cutting people out of my life. I’ve had more than enough drama for four lifetimes, and I just don’t want to play games anymore. I’m tired and I have all of these things I want to do, and I don’t want to get sucked into any more vortexes of time-wasting. So, when I am done, I am done. I don’t want to dissect why our relationship fell apart. There will be no post-mortem, there will be no long Facebook message as to why I am no longer your FB friend (and when did so much weight get put on that status, btw?). I will not write a huge flouncing post if I leave your Facebook group, there’s no Dear John letter. 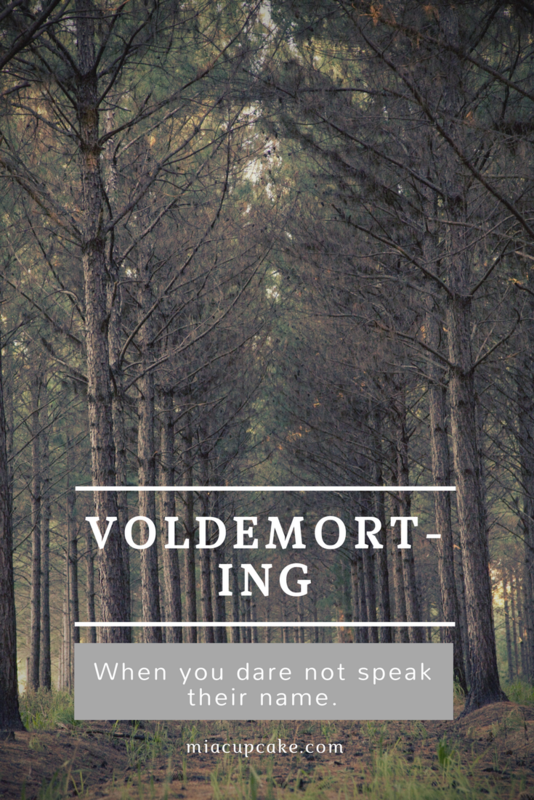 So there’s those that I cut out of my life…and then there’s those who have been “Voldemort-ed”. “Voldemort-ing” is a term I made up with my best friend Angela for those whose names we no longer even speak. They are so toxic or so draining that even speaking their names gives them power we don’t want them to have. So far, there are only 4 people on the “Voldemort-ed” list – and they’ve each done something offensive enough to earn that spot. I hope to keep that list as minimal as possible, because I really do enjoy people. Just not into the “emotional vampires” anymore. I have the pleasure of being a member of a small group of women who support each other in a spiritual and very emotional way. We get into the messy of each other and stand in the breach when we are in need of guardians in the dark. One of the group members posted something that kind of kicked me in the teeth this morning. 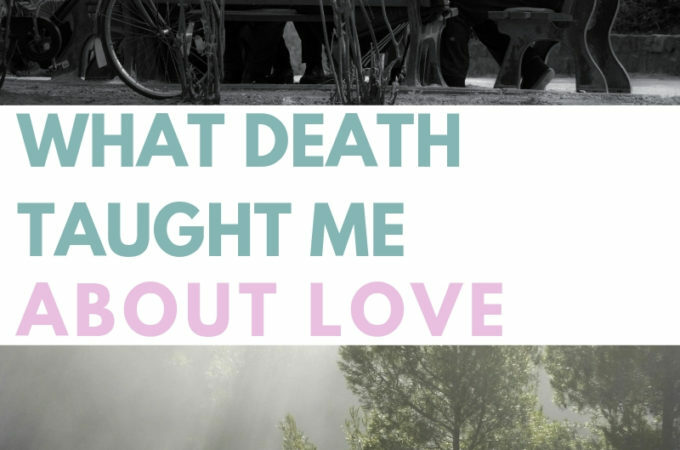 When I was “in my darkness” after my breakup, I had a tendency to lean heavily on people. I wanted to feel nothing. I had so many things to carry, and I wanted none of it. I was not good and I wanted someone else to come and take my pain away. Dealing with it was too hard and too big and too ugly. You cannot avoid dealing with your own pain, as it always comes back to bite you. You don’t have to do it all at once. You can “eat your elephant, one bite at a time”. But eventually, you will have to eat it all. Even the terrible parts. And you can totally do it. Stop hiding, and start dealing with the darkness. Shine your light into the darkest parts of your heart and clear out all the cobwebs. My friend Xenia posted something very important on Facebook this morning. I am not inherently a quiet human.There are so many pieces out there on gentle self care. Meditation, yoga, brushing your hair, treating yourself gently. 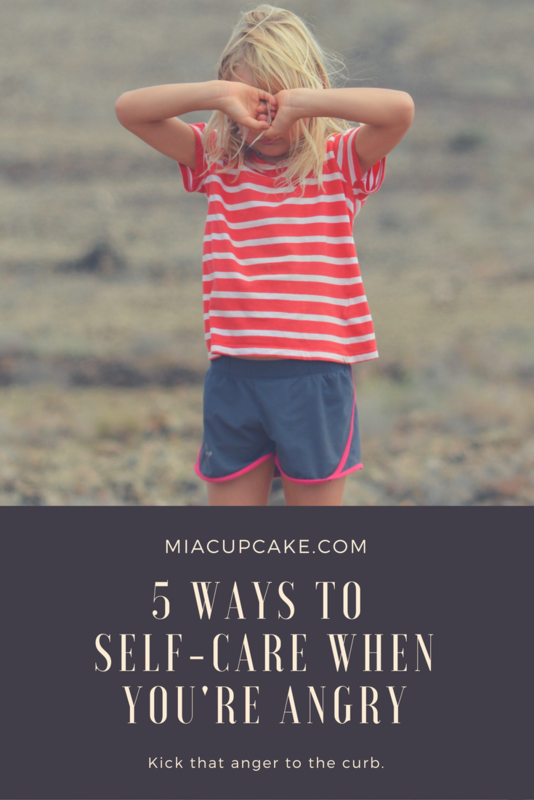 I see so many posts on Instagram and blogs and Facebook about self care, and sometimes I feel left out because some of those ideas don’t fit me. I do enjoy a good bath on occasion. I also love making myself a home-cooked meal. I love pampering myself. I love the opportunity to get my nails done. But what if that doesn’t work for you? 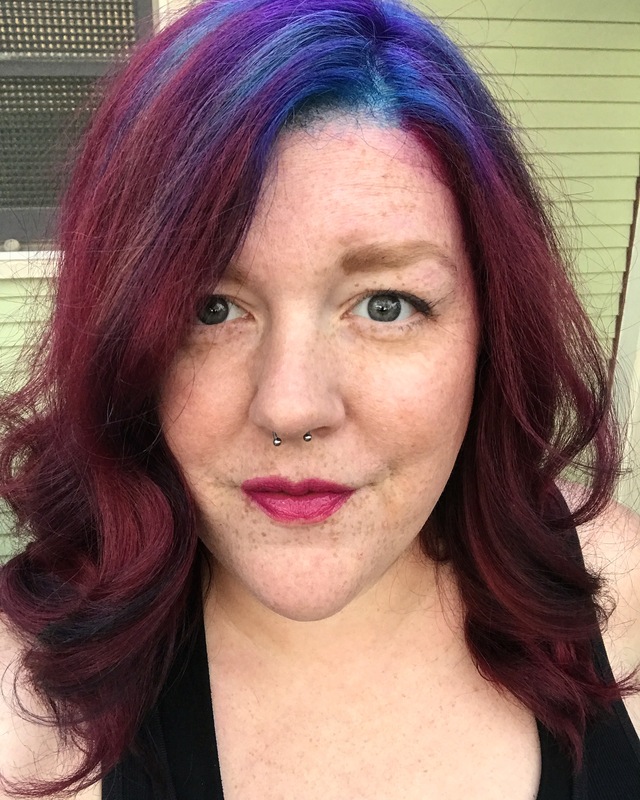 What if you need something with a little more….volume? There are times when being gentle with myself is good. There are times when self care is a face mask and a bath and tea and pulling my down comforter off my bed and wrapping myself in it like a cocoon. But sometimes, I need loud and ROWDY self care. Some days, I need to sit, fully clothed, in my dry bathtub and clench every muscle in my body for a minute before I can relax and move on with my day. Sometimes I need to sing Disney songs or showtunes at the top of my lungs while I dance wildly around my house. Sometimes I need to lift heavy weights and listen to Tool on repeat. I have days where I want to go to the trampoline park in our neighborhood and jump until I can’t anymore. I have days where dry brushing is simply the best thing I can do for myself, because I need a good scrubbing. 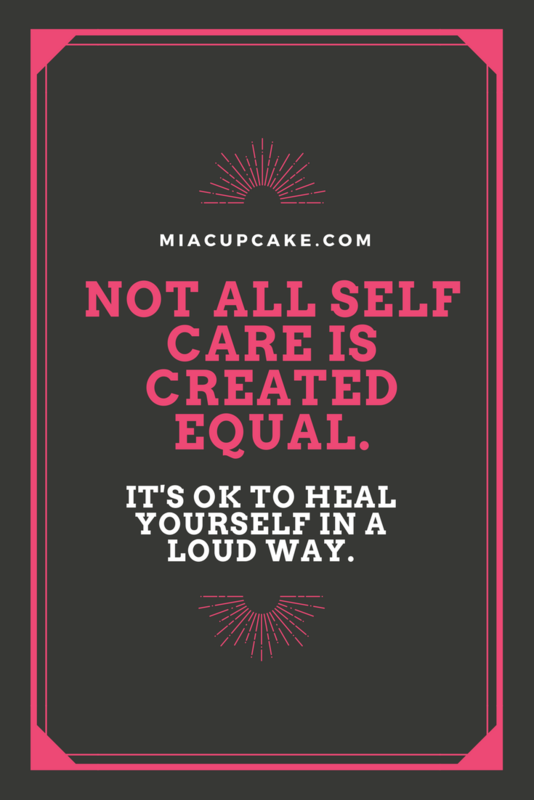 And those choices for self care are just as valid as the gentler, more quiet choices. Your day is skipping along nicely and you’re humming to yourself while you’re knitting and then your teenager breaks a lightbulb and then picks a fight because he doesn’t want to clean it up, then he does a really terrible job of sweeping and when you go to see if he needs help you slice the bottom of both feet on the giant piles of glass he missed and you’re bleeding everywhere and slip and hit your shoulder on the oven and in the middle of it all, the cat is barfing. You know where that sweet spot is, the spot where you can still save your day. It’s a big spot. You have time to find it. Trust yourself to know. It’s that feeling like a wave is about to break. Or a bubble is about to pop, right in the center of your chest. You know yourself better than anyone and you know the breaking point. I run completely out of spoons on pretty bad days, but I’ve found a few ways that I can get through to bedtime. Take a nap. I find when I am overtired, I tend to lash out. Or I get pissy. Or I am just really mean. It took me quite a bit of time to realize where my breaking point is and actually just stop and take a nap. Or put the dang social media away and go to bed because it’s midnight and OMG what is my malfunction. Have a snack. Being hangry is the cause of a lot of arguments I see in public. I watched one lady verbally eviscerate the dude she was with because he ate the last of her pasta right off her plate. He’s lucky she didn’t stick him with her fork. Having low blood sugar can absolutely make you cranky. Stave off that hanger with some protein. Try to stay away from sugar, that makes the “hangry monster” more ravenous. Reach out. Tap into your support system on the terrible no-good, very bad days. I have a few people I can call or message and say “OMG I am having the worst day” and they’re there for me. It’s a weird feeling to stand in your own house, surrounded by your family, and be struck with the sudden realization that you have no idea who you are or what you want. And I smiled, with my best “hiding the deer-in-the-headlights eyes” face. I had no idea how to answer. I mumbled something about how being a Stay At Home Mom was my calling (it was at that time) and tried to avoid the question for the rest of dinner. I tried copying other people for a while, I tried forcing myself into things I thought would be me. I faked “finding myself”. I threw myself into activities I thought would be my “thing”. I buried my Self under what I thought everyone else wanted me to do. Under everyone else’s expectations and requirements, wants and needs. It was exhausting, trying to morph into a different person, depending on the crowd. 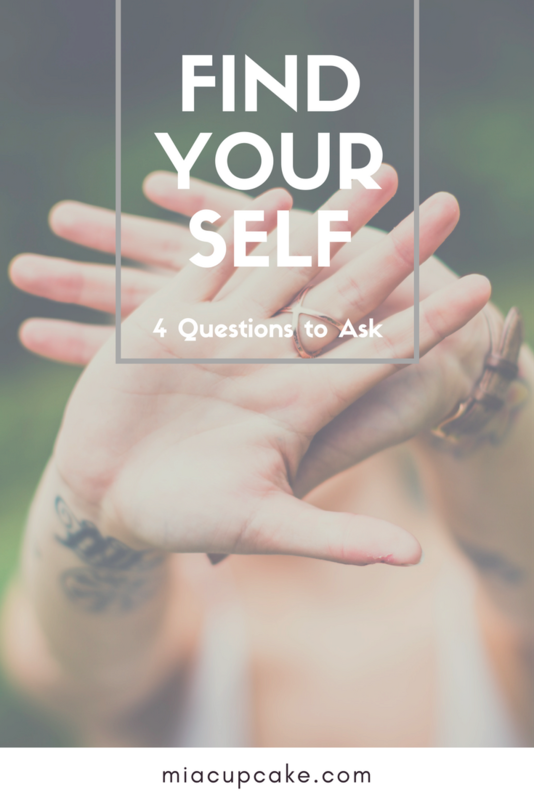 It took me 6 years of getting lost in many different ways before I started asking myself important questions. What do I pin or like or watch the most? When I took a good hard look at my social media, I found that my Pinterest boards showed more about me than I realized. 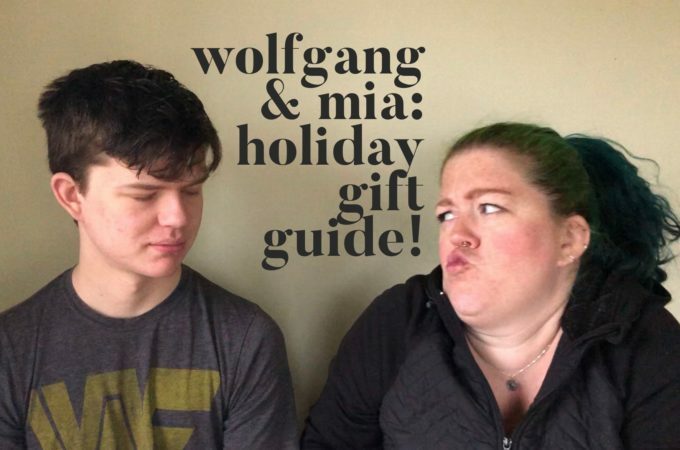 I’ve been pinning things like cookie decorating, pie making, costuming and calligraphy. My YouTube history is cookie decorating, cosplay makeup and pie crusts (And really bad covers of songs, and possibly Dr Pimple Popper. AHEM.) My Instagram is full of cookie decorators, food creators, cosplayers, and my friends. My social media told me more about myself than I thought I knew. What makes me smile? What “turns your crank”? What gets you up out of bed in the morning? (And I don’t mean your alarm clock.) Does your soul fill up when you play the piano? Do you fly high when you roller skate? Does it drive you out of bed in the morning to bake bread? The more you can answer this question, the more you can put together the puzzle of what your Self looks like. What does my ideal life look like? Sit down, and clear your mind. Imagine a typical “day in the life” of your perfect existence. What would you eat for breakfast? What would your mornings look like? What would you see out your windows while you have your coffee/tea/shake/water/whatever? Go through a whole day and write out what it would look like in detail. Who do you truly admire? And why? I admire my best friend Angela because she is an awesome creator of opportunities and she gets things DONE. I admire my friend Autumn because she is so calm and her house is so gorgeously clutter-free and her kids are awesome. I admire Ashley because she is a riot of color and smiles. Syd, because she is adventurous and constantly moving. Ashli, because she is generous of spirit and so welcoming. Lem, because he’s an excellent preacher and a good human. Recognizing the specific traits I like most about the people I like the most leads me to who I really am under all of this clutter I’ve accumulated through my life. When it comes down to it, you just have to trust your gut. When you get sick every time you lace up your shoes to go run, and actually running doesn’t make it better, maybe running isn’t your thing. Do you. Go find your Self. I used to be really angry on the inside. I was bubbling up with anger all the time. I was angry about my life situation. I was angry about my pants not fitting. I found reasons to be angry because my anger was comforting to me. 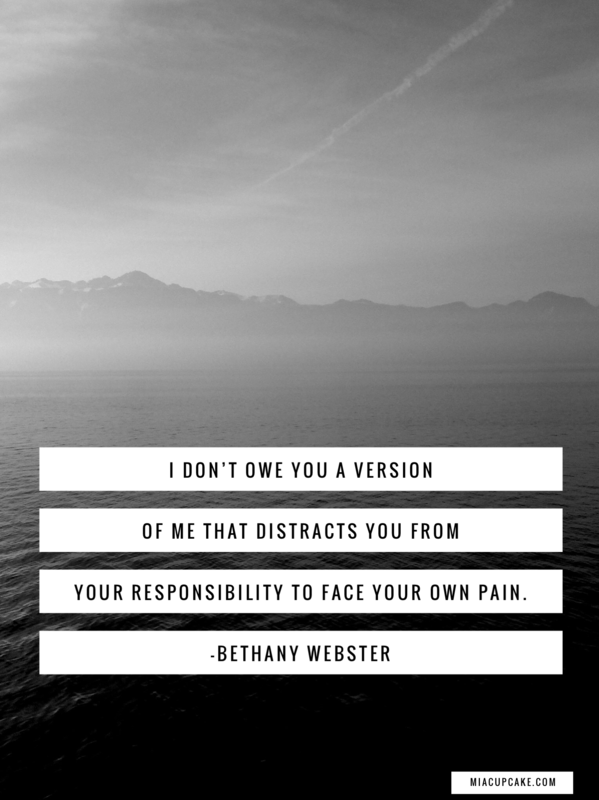 It was a comforting and familiar feeling, but it was wrecking my life. I was pushing people away. I was ruining relationships of all kinds. It was hurting my body, as holding that anger inside is pretty destructive. I was not taking care of myself. I took care of my kids, but not myself. And a day came where I couldn’t do it anymore. It took a lot of therapy and my friends telling me how my anger affected them and a pretty massive illness to wake me up. I couldn’t keep all this inside anymore. I was almost non-functional. I needed to let it go, but I didn’t really know how. Looking back on the Facebook “On This Day” has been really cathartic; watching the evolution from giant raging ball of anger pants into someone who knows where to put all that rage and knows when the rage is appropriate and when I’m just flying off the handle because I’m not self-caring. Over the past 4 or 5 years, I put together a list of 5 ways I can self-care that rage monster inside of me so I can thrive in my life. If you want to be amazing and you want to reach the best you can be, you have to know how to manage your anger. You have to know how to love yourself, through the anger. I still get mad, I just know how to cope when it gets real big. I hope my little coping list can help you too! Work it out. Go running alone. Use the silence and the cadence of your feet to work out what’s making you so rage-y. Lift some heavy weights, if that’s your thing. Get a punching bag and kick it. Work that rage out through some movement! Zen it out. I found meditation to be SO helpful when dealing with anger. Sitting in silence, or meditating on a mantra (one that is NOT “I am so angry”). I like music with meditation, because my monkey brain can focus on the music while I get my “om” on. Write it out. Journaling is something I don’t do very often, but when I do, it really helps me get my feelings out. Draw pictures of what your anger looks like. Write in a freeform style without editing about how you’re feeling inside right now. Write about your day. Make a list of all the crazy things that have happened to you in the last week. I find it cathartic to then set my writing on fire, especially if it’s anger-based writing. Let those feelings go! [Insert your hobby here] it out. Finding an outlet for all of your emotions is super important. Go rock climbing. Learn to knit. Take up calligraphy or shell collecting or that cool hobby where you take the faces off dolls and repaint them. Anger does not have to be your whole life. You do not have to let it consume you, like mine did to me for so many years. 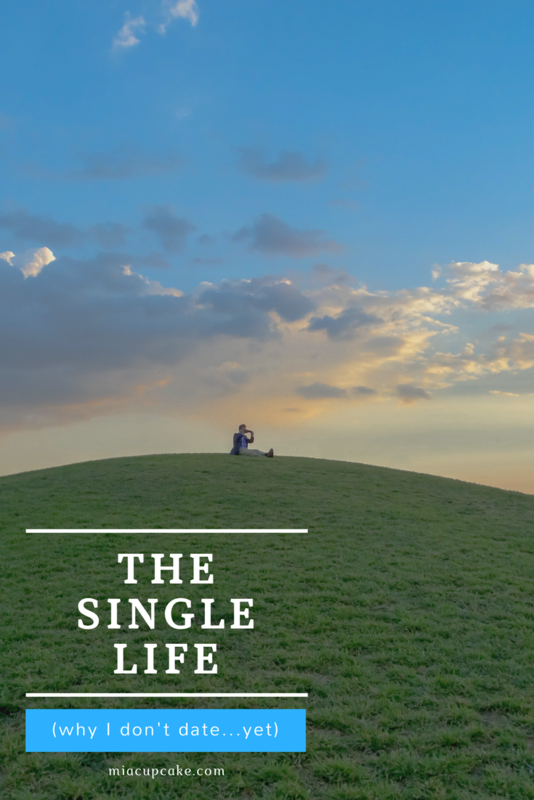 Being single can be tough, I’m not going to lie. It is a lot of lonely nights, a lot of making too much dinner (and having leftover chili for three days) and a lot of talking to yourself. But in the last five or so years of my solitude, I’ve learned more about myself than in the 30ish years prior combined. I learned I am capable of changing a tire in the middle of a rainstorm on a scary dark highway, with an iPhone clamped between my teeth for the flashlight. I learned I am not scared of the dark, that was just a ploy I used to get the boy I liked in high school to walk me to my car at night. I learned I am a pretty badass cook, though watching Chopped or Cutthroat Kitchen stresses me out. I learned I really like kicking my way through big piles of leaves. A LOT. I learned I can stand on my own two feet pretty well, but occasionally I fall down and need to ask for help. I also learned that both of those situations are perfectly OK, and I am OK. I spent the last 5 years tearing my life down to the studs and rebuilding it carefully. My friends have held my hands while I cried so hard that I could not breathe, and left me soup on my porch when I have been sick. They have stood by me in some of the most terrible storms in my life, sometimes propping me up entirely when I could not stand on my own two feet. They have cleaned my house. They have invited me out places, knowing I need to leave my house, and on one notable occasion, forced me to shower and get dressed so they could “kidnap me” and take me out. I am a whole human all by myself. I do not need someone to “Jerry Maguire me”, because I am already complete. I do miss certain things about being in a relationship. Holding hands. Inside jokes. Reading bits of a book out loud together. Breakfast for two at the kitchen table. Candlelight dinners and romantic walks through wherever. Someone else to sweep the floor and taste the cookies. But I’m not willing to sacrifice myself for “love” anymore. In all of the relationships I have been in before, I gave pieces of myself away to make room for someone else. I compromised my Self until I didn’t even know who I was anymore. I’m not willing to do that again. I enjoy my solitude. I like not having to share the covers, and I enjoy the reign I have over my own space. I’ve taken control of my life for the first time in a long time….honestly, probably the first time ever in my existence. In order to be in a romantic relationship with me, whatever man out there who is special enough to come into my life has to make me happier than being alone does. He would have to make partnering with him better than sitting on the couch in my leopard footie pajamas, eating ice cream for lunch on a Tuesday. He would have to show me that being his girlfriend is better than riding my bike to the local brewery to knit or read a book by myself. He’s got to have something pretty rad in his bag of tricks.